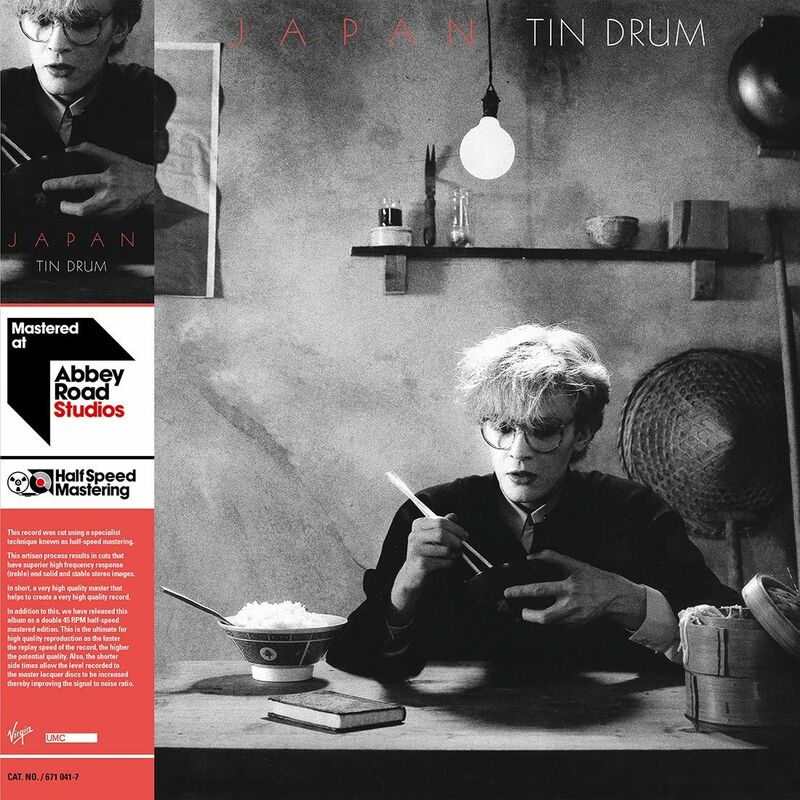 Gentlemen Take Polaroids and Tin Drum reissued as 2x45RPM half-speed mastered vinyl and also on standard 33RPM vinyl. 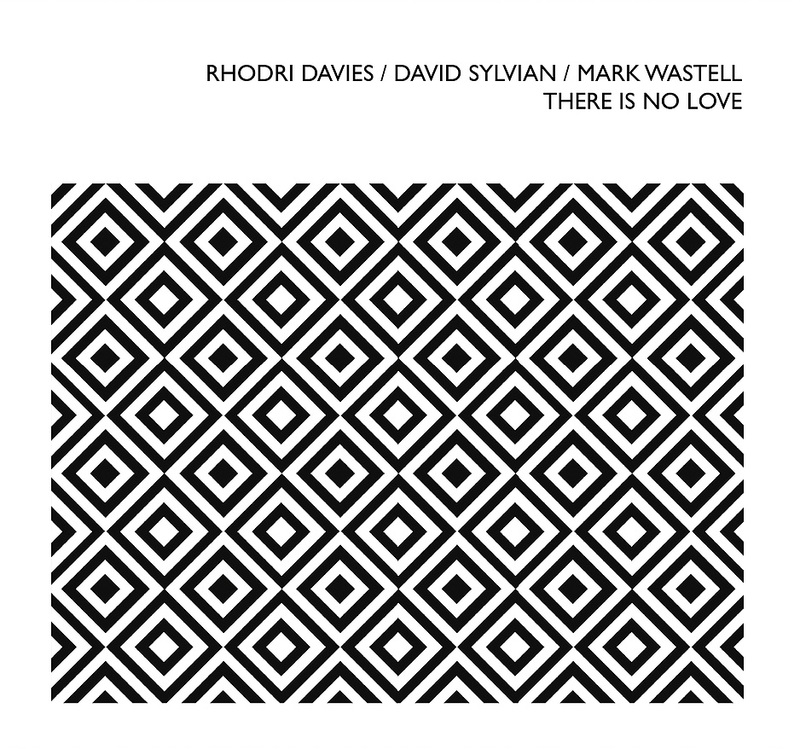 Sleeve designs have been altered as the 45RPM releases have gatefold covers and obi strips. In shops 24th August, available to pre-order now from all retailers. 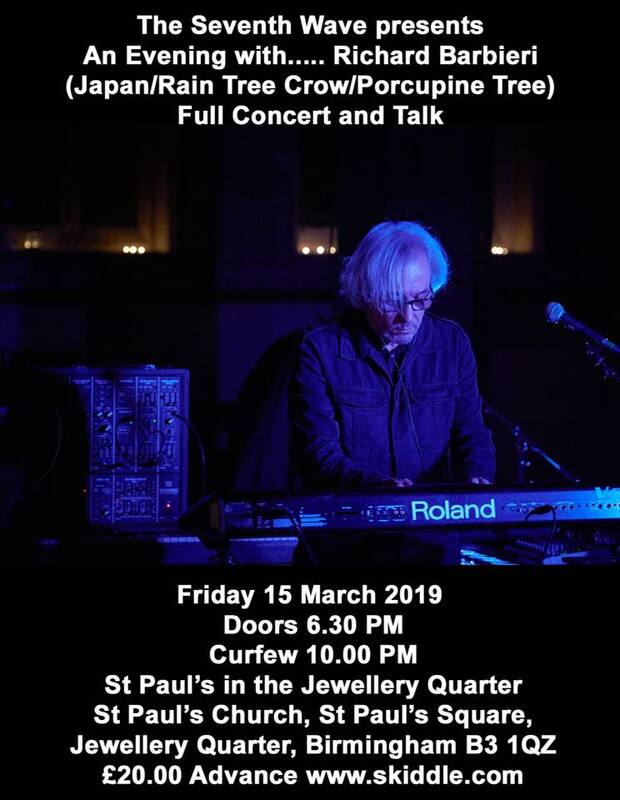 Steve Jansen - Exit North update - Steve has shared a short video promoting the forthcoming band project at his official facebook page. Steve's photographic exhibition at the Carnegie Gallery in Ontario continues until 26th August. Richard has concerts booked in Milan (October 22nd), Birmingham (15th March) and Helmond (Netherlands, 23rd March), with more dates likely to be announced in other countries soon. Link to tickets by clicking on the city names above. 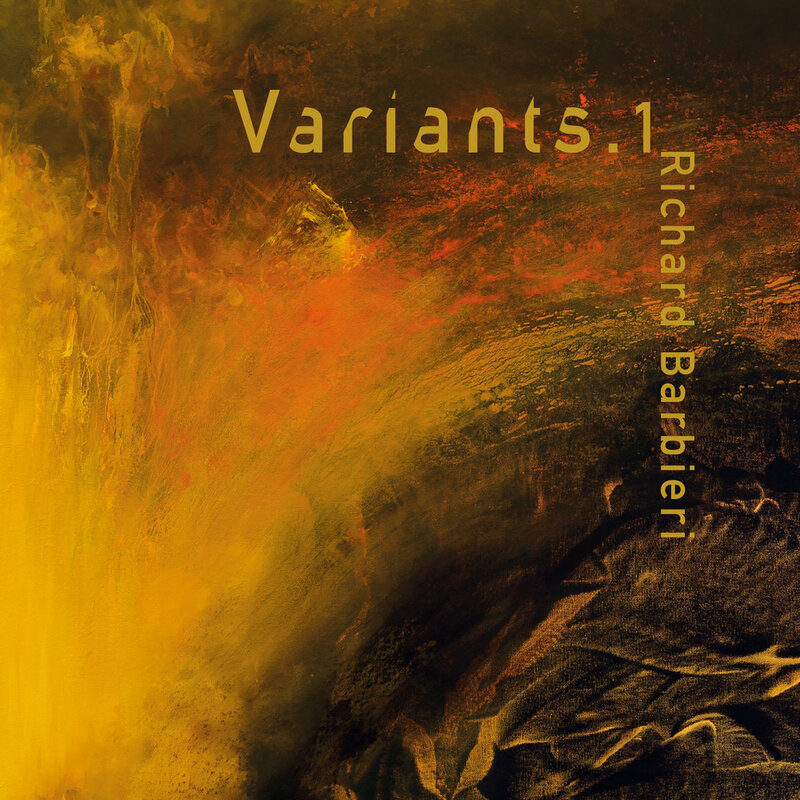 Richard's latest release Variants.4 is out now, on sale at his bandcamp page and Burning Shed. He is working on the final EP in the set now, and the box to keep them in is in production with pre-orders expected in a month or so. Rob Dean celbrated Mick Karn's birthday by sharing a lovely new piece of music inspired and made for his friend. Listen to the track "For Mick, 2018" on Soundcloud. 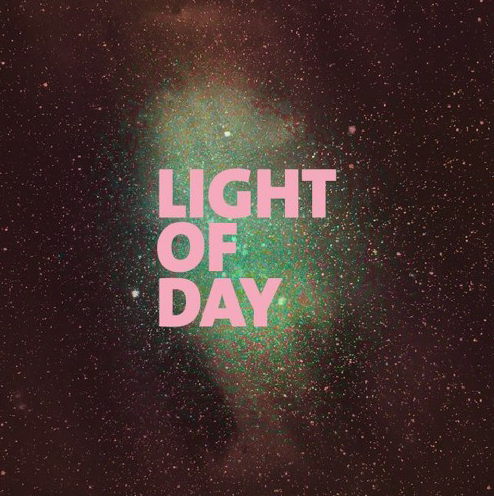 You can also listen to excerpts from some of Rob's new project Light Of Day on Soundcloud. 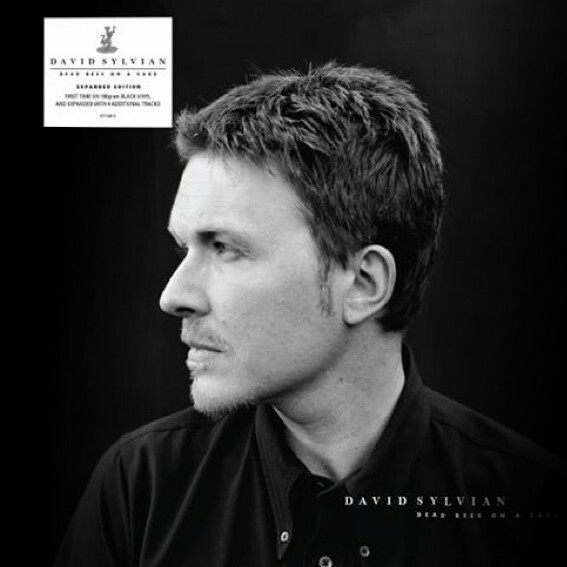 David Sylvian's "Dead Bees On A Cake" is being reissued as a 2-LP black vinyl set in October, with a new sleeve design as shown above. 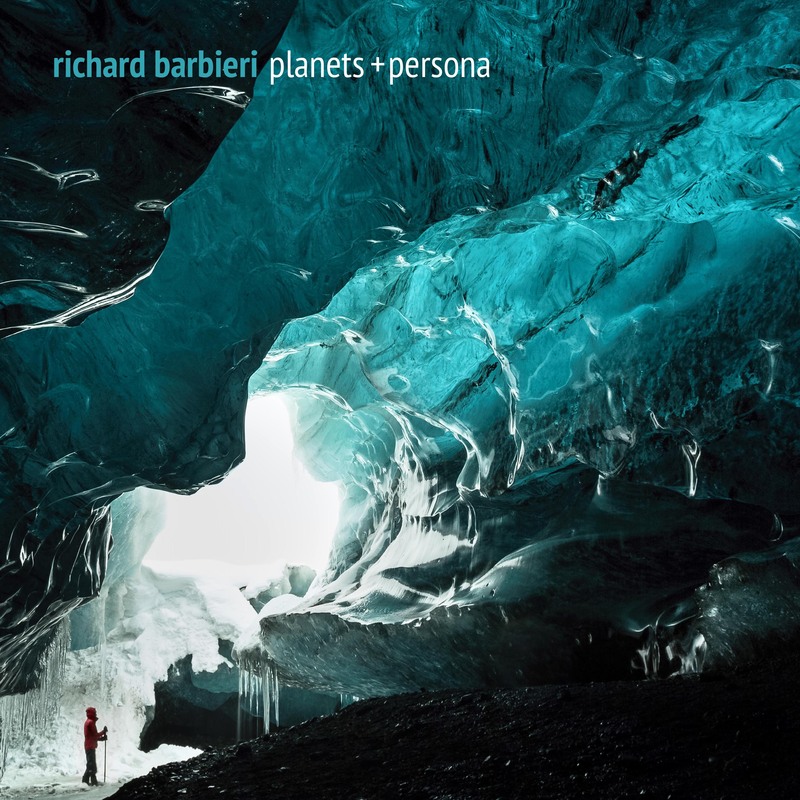 Richard Barbieri- Richard's most recent album "Planets + Persona" was released on March 3rd 2017 on KScope. 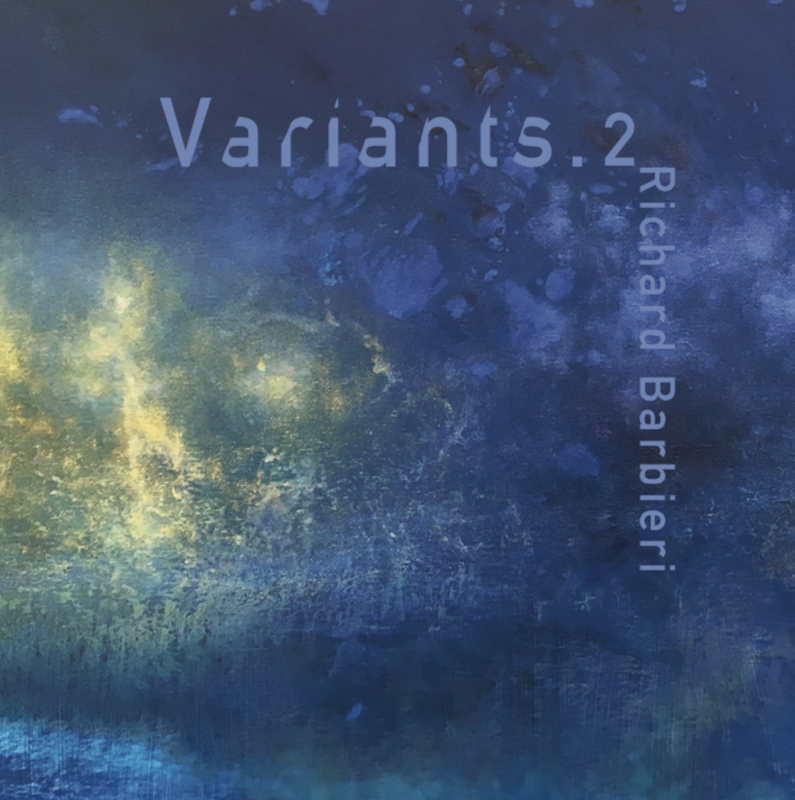 Four EPs in the "Variants" series are available to buy online at his bandcamp page. There will be 1 more EP released in 2018, with a deluxe collectors box to be made available to keep them in. "Variants" includes new and old material, studio recordings and live - everything previously unreleased. Richard completed series of concerts throughout 2017 and into 2018 with Lustans Lakejer. The concerts held in Stockholm on the 20th and 21st October were recorded for Swedish national radio, and there is the possibility of a live album if the band and Richard are happy with the sound. Richard is very active on social media and is a member of the Nightporter facebook group, along with Rob Dean. Rob spends his time as a professional illustrator and birding expert in Costa Rica. Steve Jansen - A new CD "Corridor" is being released in June 2018. 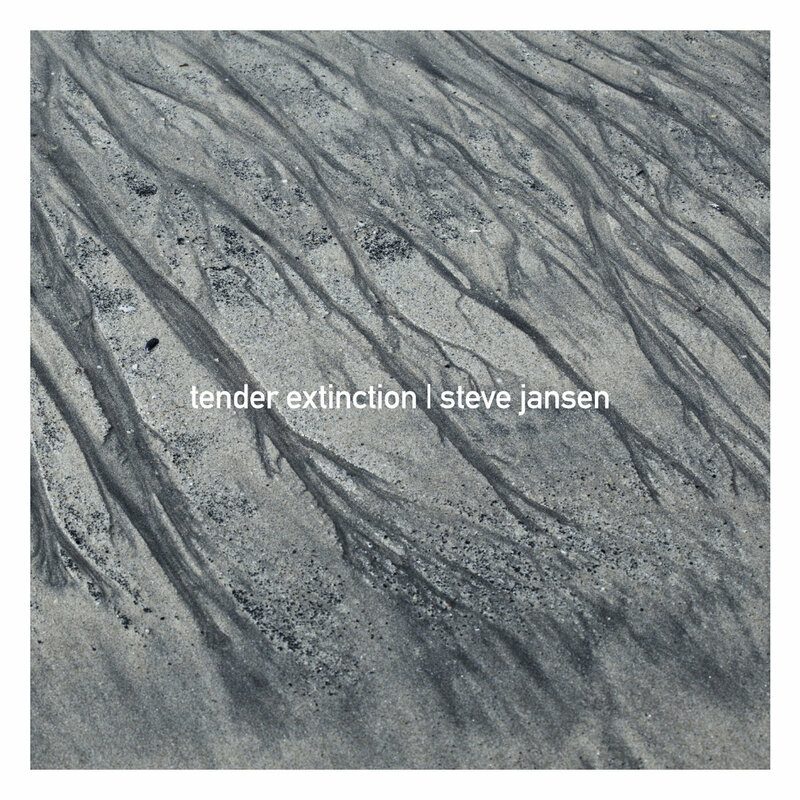 The "Tender Extinction" album was released in 2016 on vinyl, CD and download. 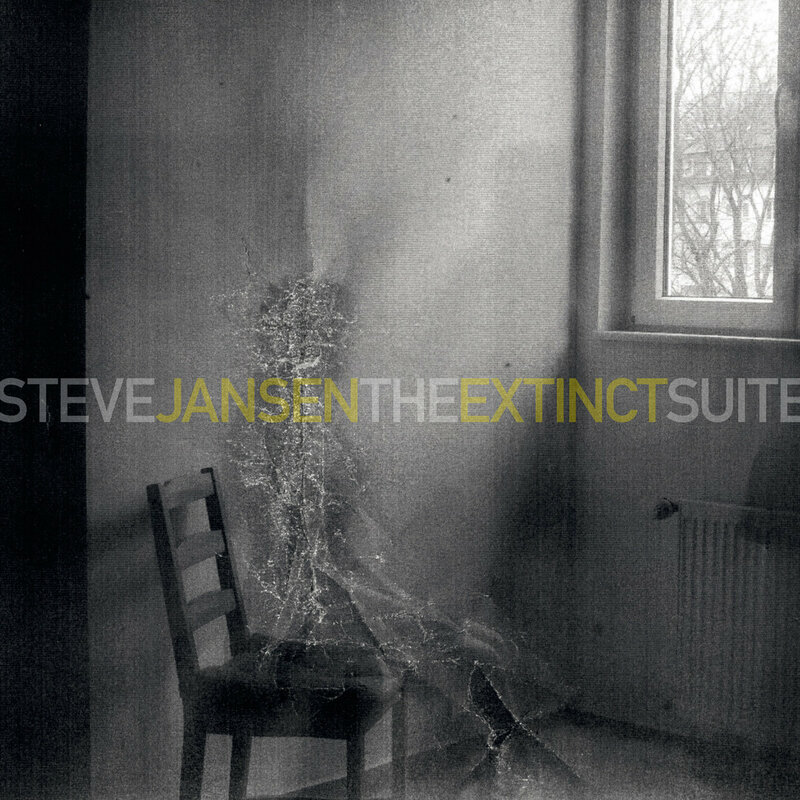 An instrumental follow-up "The Extinct Suite" was released in 2017. Steve played live with Yukihiro Takahashi and MetaFive as well as with the Alma Project in Japan in August and September 2016. Steve continues to work on his new band project Exit North and answers questions through his Sleepyard blog. 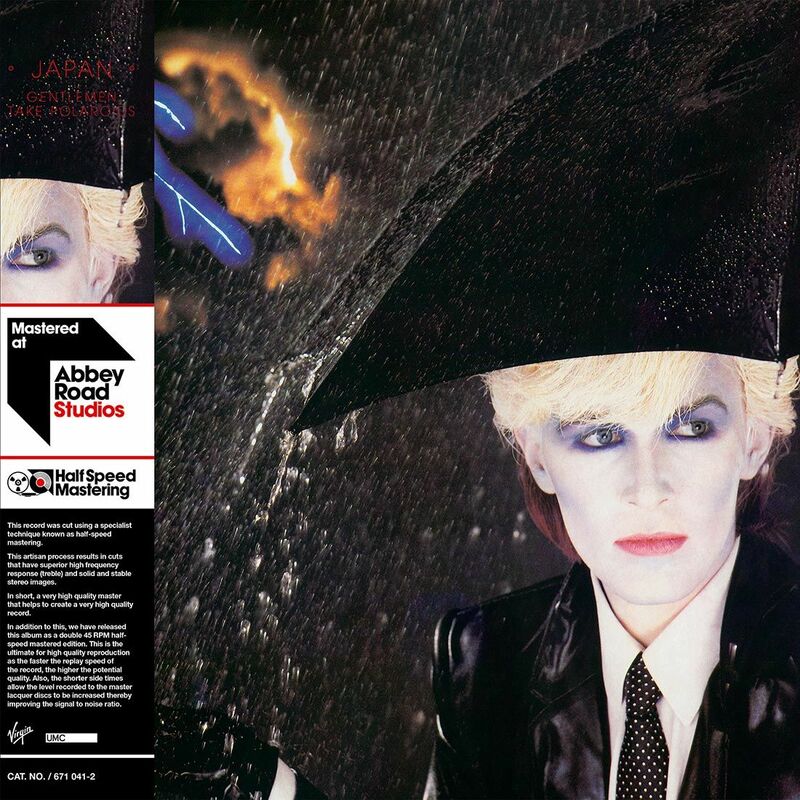 June 2018 is the 35th anniversary of the release of "Oil On Canvas", the Japan "live" album, You can read some things about its varied release history here and there's more specifics on the discography page here. David Sylvian has stated that he considers himself retired, but he is certainly not shy these days, regularly posting on social media on any subject he feels passionate about. He occasionally posts unreleased material, linked from social media. There are no current plans for a commercial release of music, despite much being recorded. David recently posted that Yuka Fujii plans to release a photo book in 2018. David interacts with fans through his official facebook page. 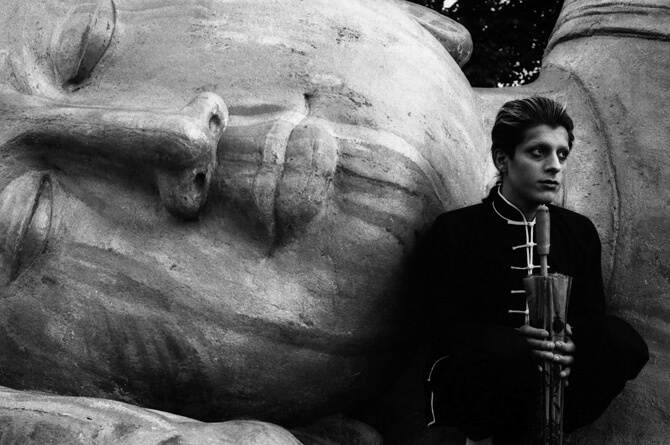 Mick Karn's solo back catalogue from the 1990s and 2000s has been re-released on vinyl and CD during the last year. Every year fans pay tribute to Mick on his birthday (24th July). Click the photo of Mick on the left to visit the KScope Mick Karn store. For latest news it is recommended that you join the Facebook Group. Don't rain on my parade: web design and content © 1996 -2016 Paul Rymer unless stated otherwise. All rights reserved. This is a fan appreciation site and is not affiliated to any of the record companies who have released material by Japan. It has not always been possible to establish who the copyright owner is for all of the material on this website. Please feel free to contact the webmaster with any questions.